The partnership between composer John Williams and director Steven Spielberg has long been one of the best pairings in Hollywood history. There’s almost no way that you haven’t heard at least a few of the film soundtracks they’ve made together. 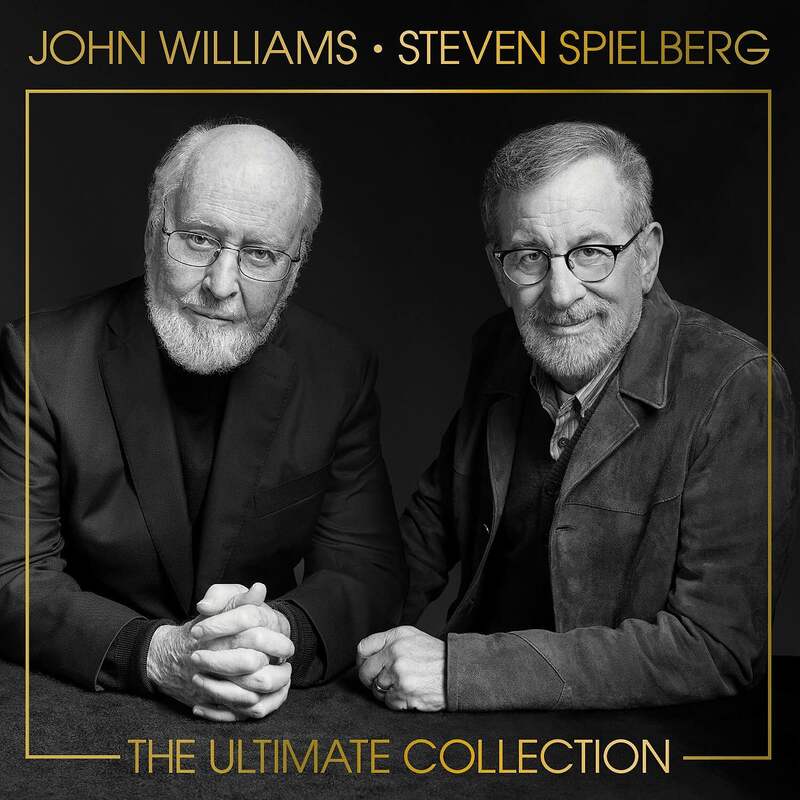 A couple months ago, Sony Masterworks released a compilation called John Williams & Steven Spielberg: The Ultimate Collection that gathers decades of the duo’s iconic film music into a 3-disc set, including new recordings of tracks from movies like Indiana Jones and the Kingdom of the Crystal Skull, Raiders of the Lost Ark, The BFG, Lincoln, Minority Report, Catch Me If You Can, Saving Private Ryan, The Terminal, and more. 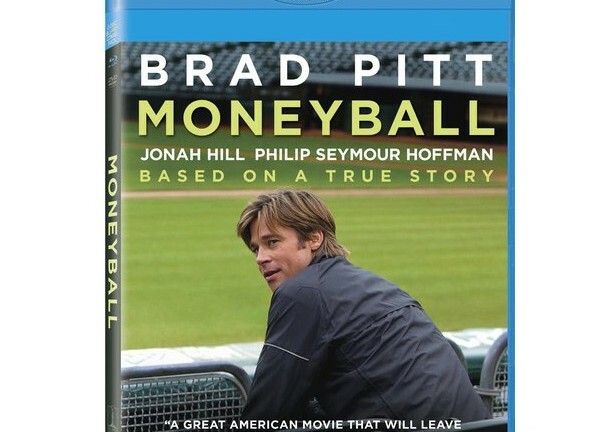 The deluxe edition also includes a 24-minute “making-of” documentary called Steven Spielberg and John Williams: The Adventure Continues — made by Laurent Bouzerau, who’s been chronicling Spielberg’s work for over twenty years — which offers a behind-the-scenes look at the collaboration and friendship between Williams and Spielberg.